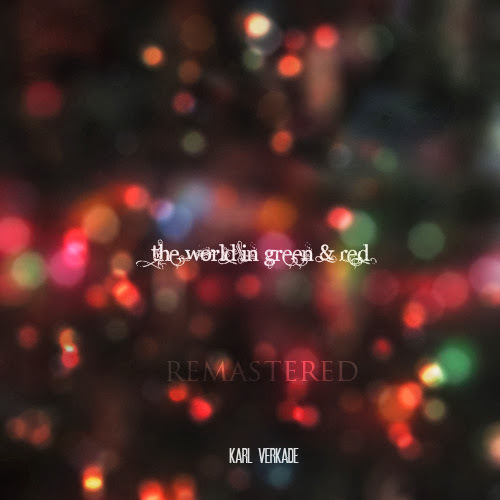 First off, you have Karl Verkade's "the world in green& red" ... a wonder ambient guitar-orientated album of versions of traditional hymns as well as new music he has penned. His version of "O Holy Night" is simply stunning. Christmas has always been a special time for me, and I thought what better way to celebrate than to write a few songs for it, and send love to those in need. So this album will be available until January 1st, and half the proceeds from this album and all my albums this month will go to families in need this Christmas. 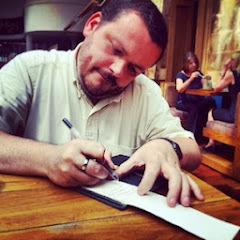 I'm proud to have supported him in this endeavour ... and you should too. Through him a few bucks and gain, in return, some beautiful music that you'll come back to in the years to come. 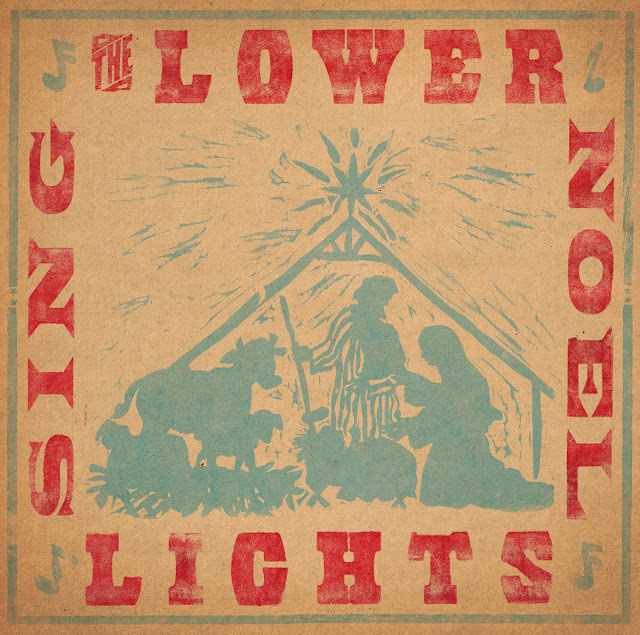 Next up ... we have The Lower Lights with another folky Christmas extravaganza - "Sing Noel". I love The Lower Lights and didn't think twice when I found out about this album ... their previous Christmas album - "Come Let Us Adore Him" - gets air time around Advent and this is a welcome addition. "When your group is built around the idea of exploring traditional songs, it comes pretty naturally to wrap your arms around Christmas songs, sung and beloved around the world. Sometimes that means making a Christmas album. In the case of The Lower Lights, it means making two." I, for one, am glad they did. The CD is $12 plus postage ... and is well worth it. 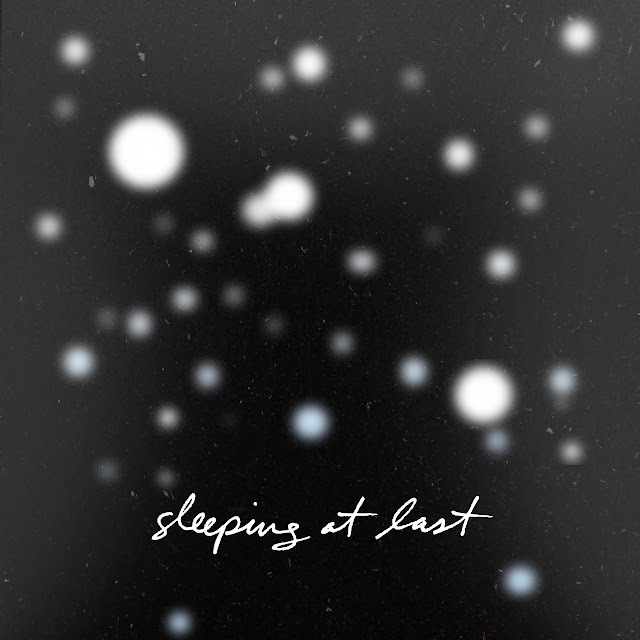 Lastly, we have Sleeping At Last and their Christmas Collection 2013 ... and delightful mix of familiar Christmas songs like Lennon's "Happy Xmas (War is Over)" and traditional carols. It is a welcome addition to my collection and my iPod. "Each year I record a Christmas cover song and give it away for free. It’s my version of a Christmas card. This has been tradition for many years now… for so many years in fact that it has accumulated (like snow) into this13-song Christmas album, I call my 'Christmas Collection.'" 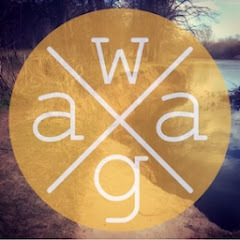 Enjoy ... and if you have any new music recommendations, please leave a comment.